cheap viagra 100mg worldwide shipping drugstore The Traditional 100 Pew is a comfortable form-fitting seat in a non-upholstered pew. 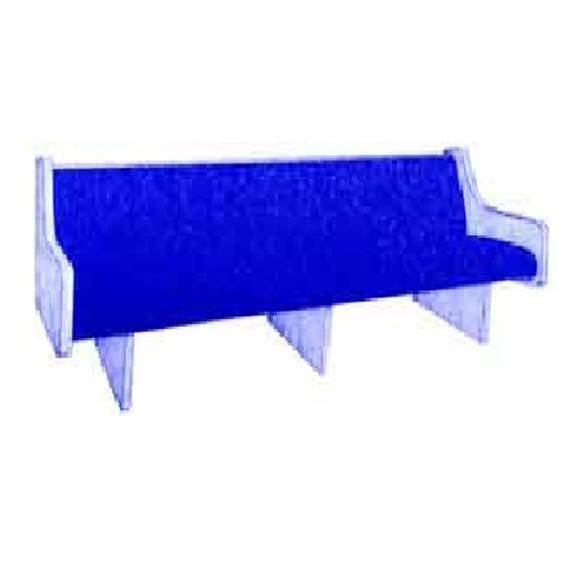 Enduring quality is built-in and you will never find any substitute materials or veneers in this fine pew style. No other material can equal the beauty and durability of solid wood for pews. All the components of the Traditional 100 Pew are of choice grades of solid wood. Special screws are used in assembly to guarantee long life without squeaking. Available in 1-1/2″ or 2″ seat thickness. order now As always, many Pew End Styles, Pew Accessories, and Finishes can to be selected or custom-made to compliment this beautiful pew style.